Keane is an award-winning Apple repair and data recovery service provider located in San Francisco, California. Keane offers expert Mac repair, upgrade and data recovery services. All Keane technicians are Apple Certified and collectively have more than 25 years of hands-on Apple Macintosh repair experience. Whether your Mac needs a new display, hard drive, optical drive, memory upgrade, logic board, battery, data recovery, or other Mac repair service, Keane has got you covered. And at the lowest price and quickest turnaround you'll find -- by the fastest, friendliest and most knowledgeable Mac techs in the San Francisco Bay Area. Keane is proud to have Apple recognize us in 2016 as an Apple Premium Service Provider. Keane is the only Apple Authorized Service Provider in the San Francisco Bay Area to achieve this honor five times. We are also proud to have been named San Francisco's Best Mac Repair Shop by SF Weekly, awarded first place by SF Gate for Best Computer Services in the Bay Area in its 2010 Best of the BayList, and to have been named Best SuperGenius Bar in the Bay Guardian's 2013 Best Of The Bay. Don't see what you are looking for? Please contact us. Keane is a full-service Apple Authorized Service Provider. Keane offers several repair service options for your Mac, including accidental damage, out of warranty, or AppleCare warranty covered repairs. Keane offers several upgrade service options to keep your Mac running as it should. Typical Mac upgrades include memory, hard drives, SSD drives, and adding a second drive with an Optibay upgrade kit. 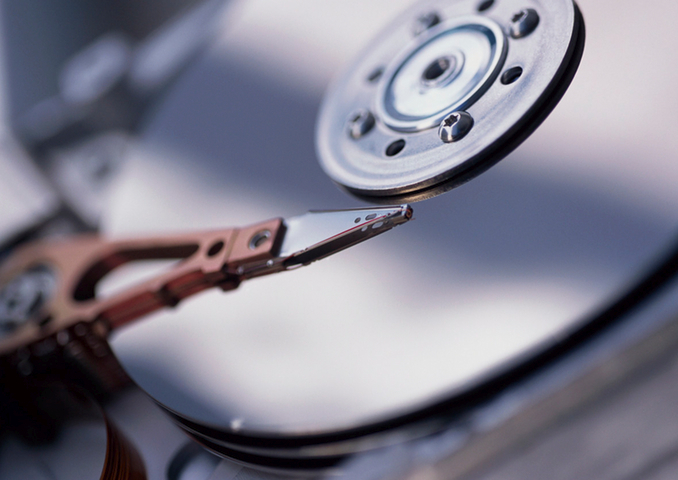 Keane offers the best value for Mac data recovery in the San Francisco Bay Area. Our success rate for data recovery is over 95%. Keane can attempt data recovery from any mass storage device.